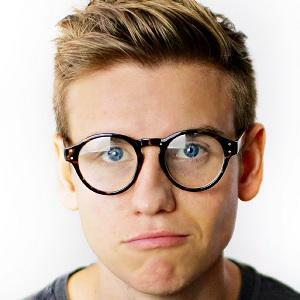 Popular YouTuber known for his self-titled channel where he publishes video blogs. He has accumulated more than 850,000 subscribers. He always dreamt of being in the entertainment business and always had an interest in film and photography. 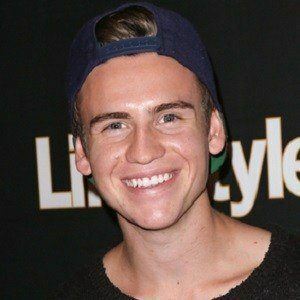 Though he published his first video in June of 2014, he initially created his channel on October 24, 2013. He was born in Vancouver, British Columbia, Canada. His siblings Caleb and Chloe appear in challenge videos with him. His girlfriend Tessa Wyper often appears with him on social media. He met Shay Mitchell at a Children Mending Hearts charity event in June 2015.